A new state law requires Illinois to track food deserts, or areas lacking fresh fruit, vegetables and other healthy foods. The U.S. Department of Agriculture defines a food desert as an area with a poverty rate of at least 20 percent and where at least a third of the population lives more than a mile from a supermarket or large grocery store. State Rep. Sonya Harper Research shows that hundreds of thousands of Chicagoans live in food deserts, though exactly how many is unclear. 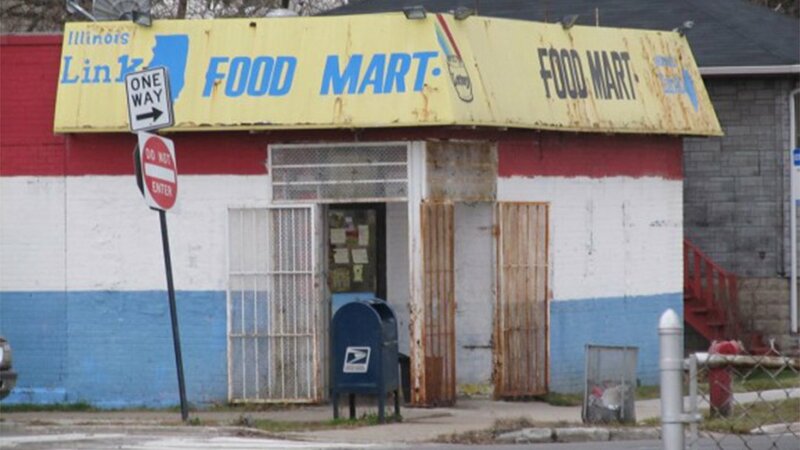 According to a 2006 report on the public health effects of food deserts in the city, most of those in Chicago were made up entirely of African-American residents. The bill, signed into law Sept. 8, was introduced by state Rep. Sonya Harper, D-Chicago. “Many people throughout my district and across Illinois do not have good access to healthy and nutritious foods, which means they are forced to buy unhealthy foods at local gas stations and convenience stores,” Harper said in a press release. “Municipalities will now have the information needed in order to make sure they are providing residents with quality food options." The bill passed 114-1 in the House and 55-0 in the Senate. State Rep. Mark Batinick, R-Plainfield, was the only legislator who voted against the bill. Harper, who resides in her native West Englewood, is a former executive director of Grow Greater Englewood, a group that formed in 2013 to raise awareness about healthy food programs. Earlier this year, Harper introduced separate legislation that would allow counties or municipalities to create urban agriculture zones that would receive subsidies to encourage redevelopment and community-improvement projects. The bill was sent to the House’s Rules Committee in April, and no action has been taken since. Nov. 16: Students at some Chicago Public Schools are getting their hands dirty while feeding their minds. Sept. 29, 2016: A brand-new grocery store opens its doors in one of the city's food deserts. What does it mean for neighbors in Englewood?